Vistamedi offers you a new service – on-call nursing. Just like our laboratory, nursing service works for 7 days a week too. 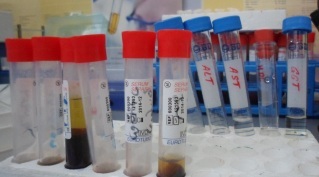 Vistamedi offers you a new test – Anticardiolipin. For more details about this product, please visit our tests section. “Vistamedi” offers you a new product – Anti-TSHR (antibody against TSH receptor). For detailed information about this test, visit the tests section. A new edition of “Cardioexpress” journal has been uploaded to “Vistamedi” web-page. The journal is intended for doctors and aims to provide them with medical information. Its contents are especially interesting for cardiologists. You can view the journal in the section of publications. 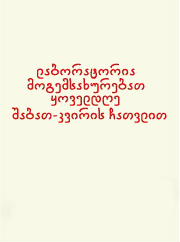 Please note that publications are available only in Georgian language. “Vistamedi” will continue uploading new medical literature in the future. 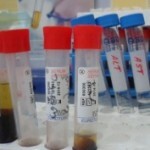 Vistamedi is working on creation of the laboratory information bases products. You can visit the list of our weekly updated database on the web site in the section of “tests”.